rebelsixtysix - rebel66.com official blog: NEW ITEM! NEW ITEM ALERT!!! 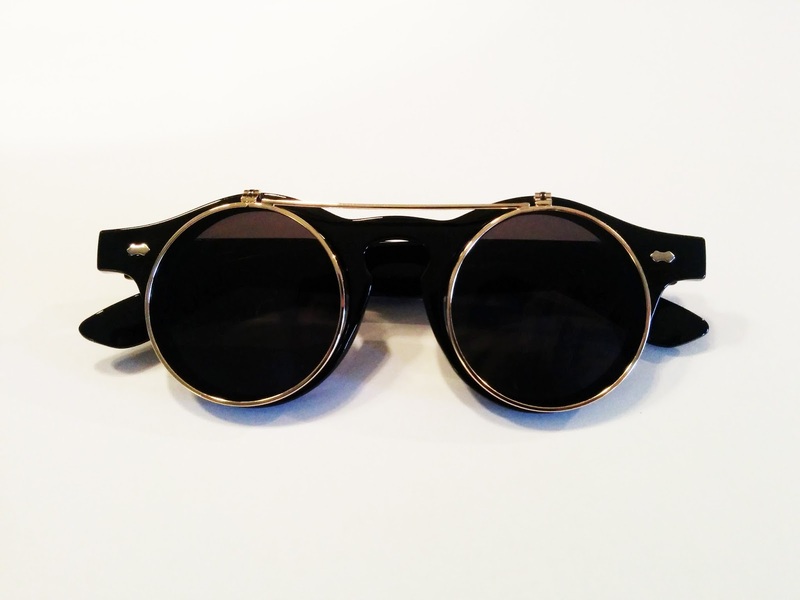 Introducing Rebel66's Retro Black and Gold Flip Up Sunglasses!!! Just in time for summer! Get them here. 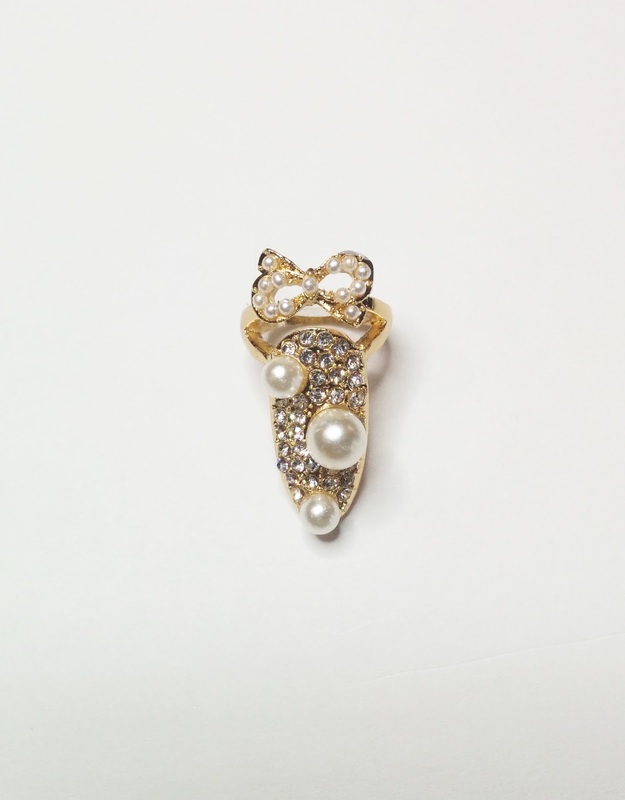 And in case you missed it, we also have a brand new nail ring complete with crystals, pearls and a bow! You can pick that up right here.